At M. Luis, we work with a wide range of customers providing high quality asphalt products, construction and testing services. 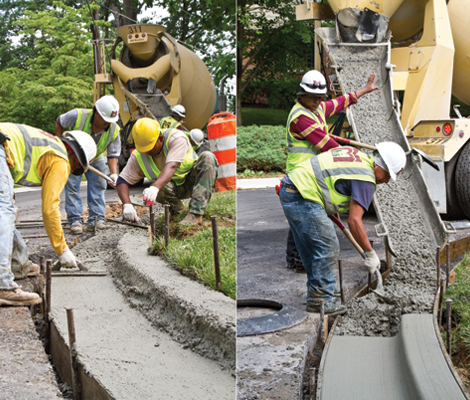 Our diverse client base includes: federal, state and municipal agencies, general contractors, and public/private partnerships. We bring you turnkey solutions from a single vendor that eliminates scheduling and management difficulties and that can be easily integrated into your supply chain. In addition, we are dedicated to supporting small and minority and women-owned businesses, fulfilling contractor and subcontractor requirements with a diverse pool of firms, above and beyond any goals that may be stipulated in your contract. Choose from the list below to see how we can help you.